Building a list of engaged prospects is one of the most under-appreciated components of creating a successful coaching business. In this episode, Sean teaches the critical mindset elements of building a profitable list. Be sure to subscribe to the show! 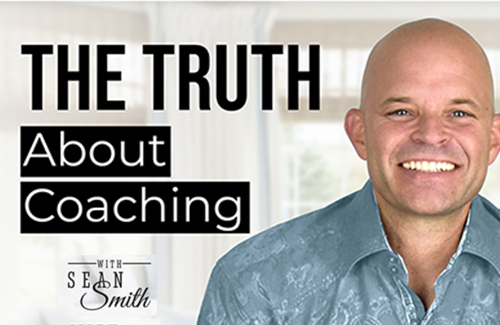 Visit Truthaboutcoaching.com for more details.